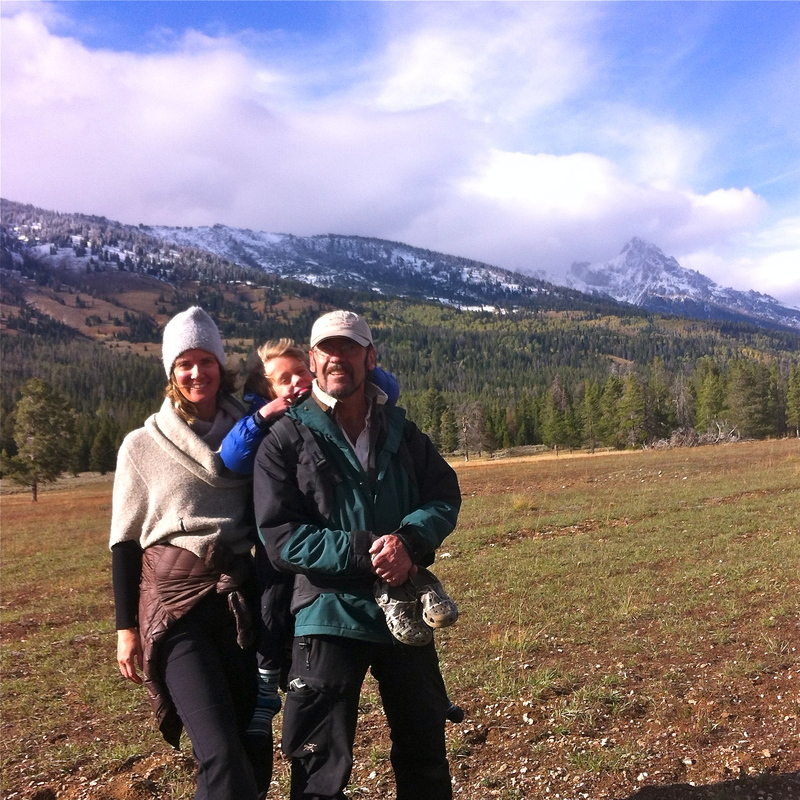 Karen and Jeff Hogan live with their son Finn in Jackson, Wyoming. Jeff is the owner of HoganFilms and has been producing wildlife films for over 30 years. Karen is director of Galliope, an arts-integrated movement education organization. She also holds a degree in architecture which came in handy as Karen and Jeff merged their creative talents to design and hand-build both Lamar Valley Cabins. We chose to build a cabin in Silver Gate because of its unique character. It's a town frozen in time; quiet, charming, and a true reflection of western life in the Rockies. Close to Yellowstone yet with none of the hustle and bustle of other border towns, we connected immediately with the quiet, friendly community of Silver Gate.